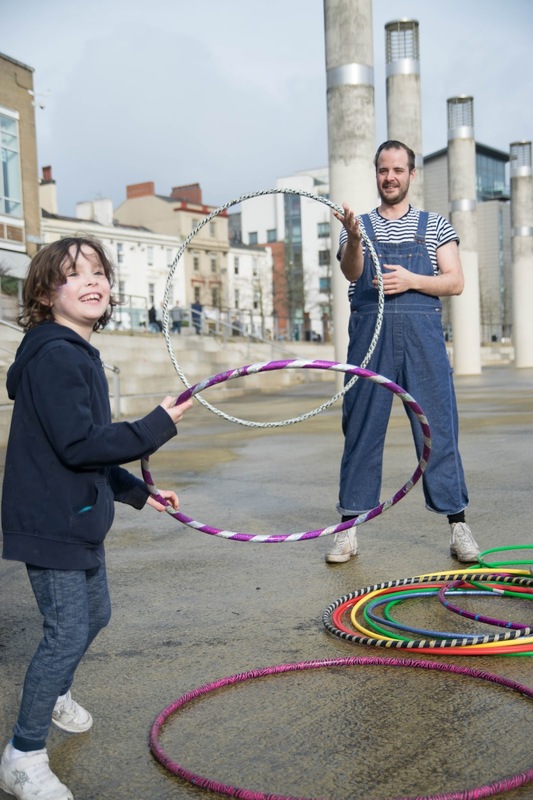 Sparkles Hoop Troupe: Our New Charity of The Year! Our New Charity of The Year! George Thomas Hospice Care - our new charity of the year! We are excited to announce that we have nominated George Thomas Hospice Care as our new Charity of the Year! George Thomas Hospice Care is an incredible local charity who provide incredible palliative care and support to patients with cancer or life limiting conditions. It is a cause very close to Pappa Hoops' heart, and here he explains why. "In 2012 my grandparents were both diagnosed with terminal conditions within months of each other. My grandfather was terminal with lung cancer, whilst my grandmother, his wife, had a rare and devastating condition called Multiple System Atrophy. It was a sad and stressful time for them and my family. Both my grandparents wanted to spend the end of their lives together in their own home, and with the help and support of GTHC their wish was granted. GTHC provided incredible support and care to not only my grandparents but to the whole family. The difference they made was immeasurable and my family cannot thank them enough for their incredible work. It would be an honour to be able to support GTHC - to raise awareness and support them at events etc - so that they can continue to provide this much needed care to patients and families in similar circumstances." This year we will be providing support where we can to GTHC. Keep a look out on here and on our facebook page and twitter (@Sparkleshoop) to see how. We started our support on Sunday 12th March at GTHCs Bay 5k - Ernie helped out by hosting some hula hoop workshops to the runners prior to the event as a warm up activity!